Another Media West Realty Hollywood Hills Listing with Fantastic Views! 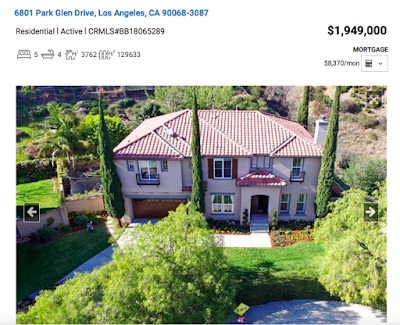 Call (818)516-7387 to schedule your private showing or get more information! 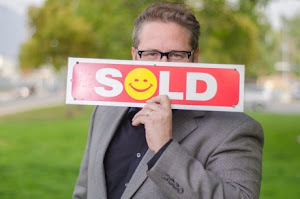 We're here for all your real estate needs!